GlamSmile was developed in Belgium by dentists who wanted to offer more affordable cosmetic dentistry, particularly porcelain dental veneers, to their patients, and was first introduced to Australia in 2009 after a succesful decade transforming smiles in Europe and America. Our number one goal is to offer the most affordable smile redesign to all Australians, and sharing our passion for beautiful smiles with our growing family of participating GlamSmile dentists around the country. 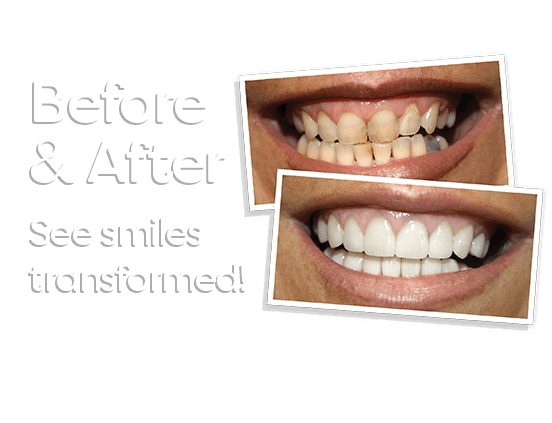 GlamSmile utilises unique, ultra-thin, minimal-prep veneers which require little or no reduction to healthy tooth structure, meaning there is little or no pain in most cases, and can be completed in under one hour over two visits. Because the dentist spends less time preparing the teeth when compared to the several hours required for traditional porcelain veneers, the savings are passed onto the patient, making it Australia’s most affordable smile redesign. 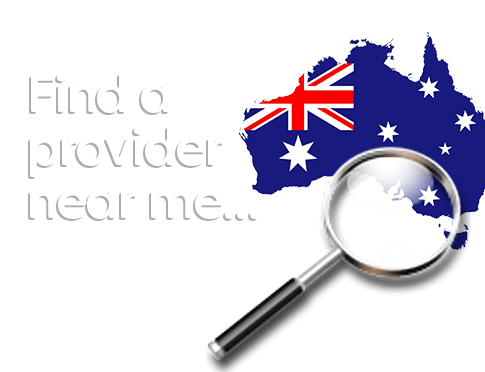 To speak to your nearest GlamSmile certified dentist, call 1300-GLAMSMILE (1300-452-676) or use our online dentist finder and start your new smile journey today!